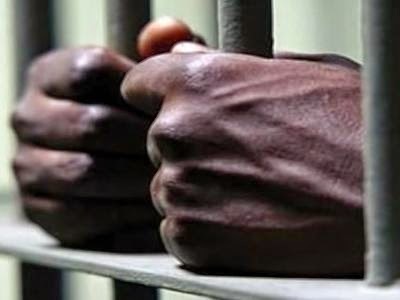 Unknown gunmen this morning at about 11.30 stormed the Afokang Prison in Calabar, Cross River, and freed several inmates. Several people were shot but the number of casualties have not been disclosed. Shops and other businesses in the area were closed down following the rampage according to a report by The Nation.